There are about 14,500 car2gos around the world. So, its not surprising that we sometimes find some of our cars in the craziest locations and in bizarre situations from where our members left them. Check out what we found! Lets look at pictures we found of car2gos in local communities around the world that were shared via Facebook, Twitter or Instagram. Seattle: In terms of parking, these two young drivers are definitively one step ahead. Car2go fits right in! Seen on car2go Seattle. 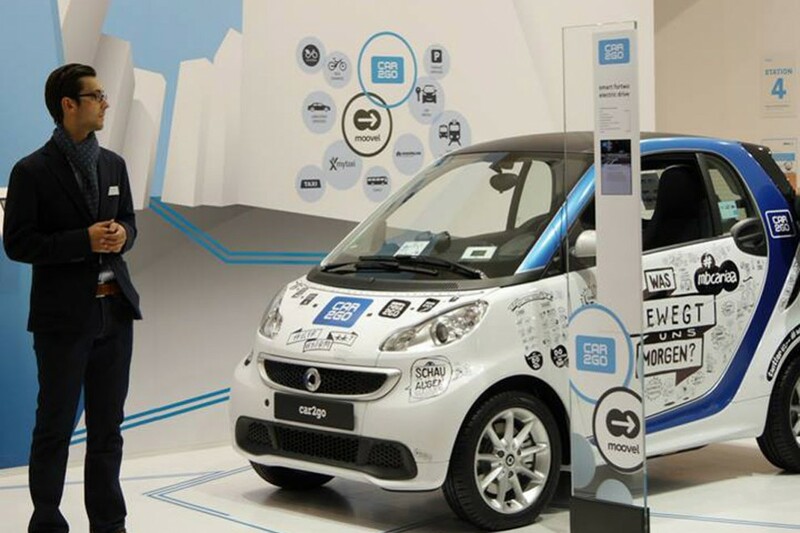 Hannover: Here we see car2go taking a pose at the IAA, an International Motor Car Show. 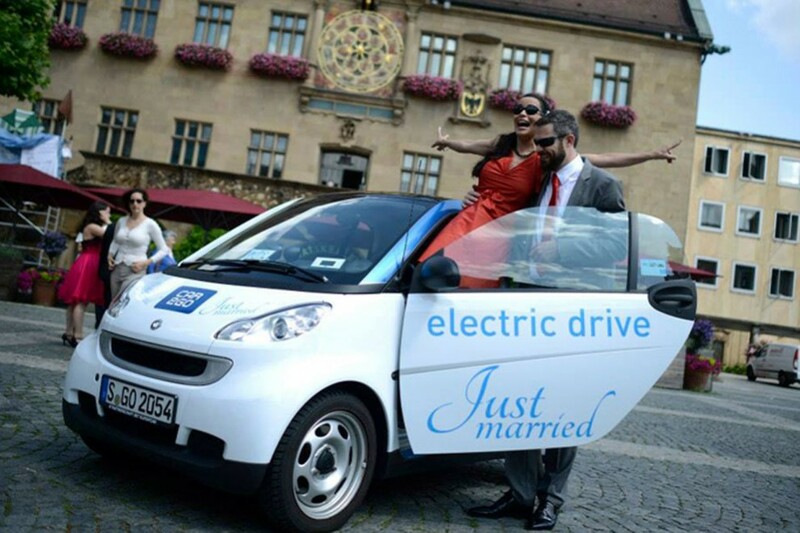 Stuttgart: Here we have happy newly weds about to take off in a car2go in Stuttgart! Cologne: Ready to explore? 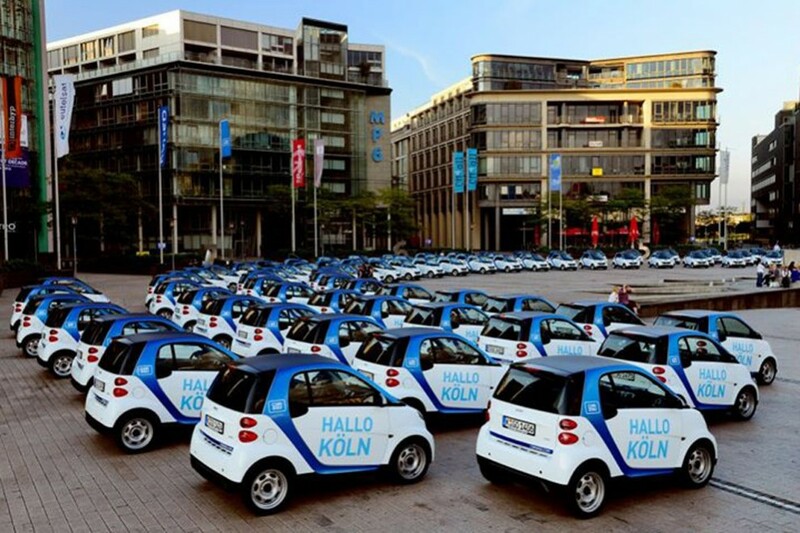 Here a car2go-fleet has been formed in front of MediaPark. Cologne has probably never seen so much blue white at once! Vienna: Fresh out of the factory and ready to hit the roads of Vienna. 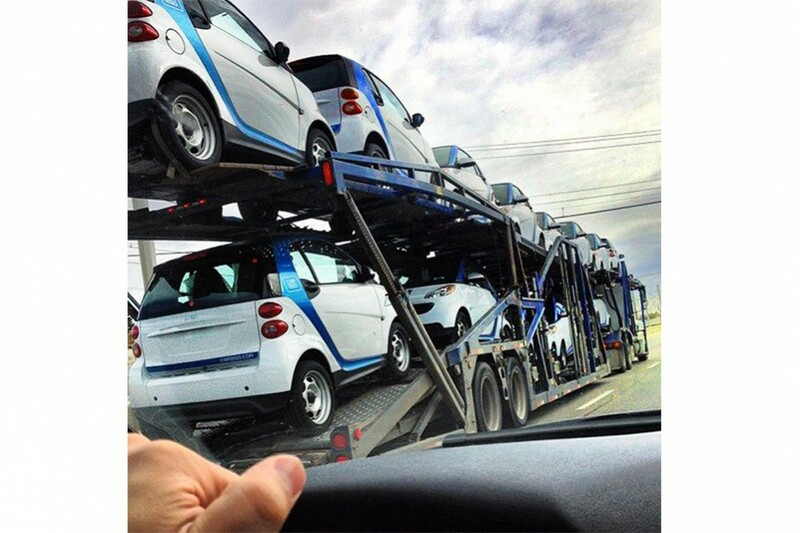 Seen by car2go Vienna. Austin: Howdy y’all! You could only catch this in Texas. 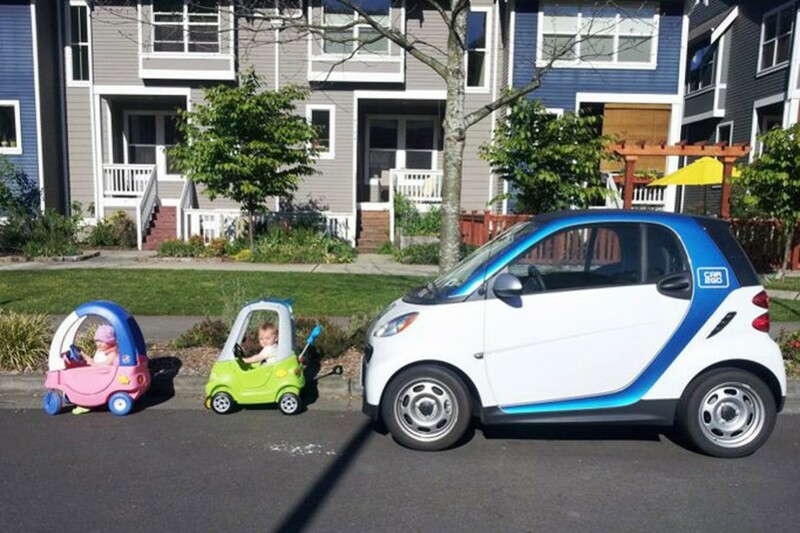 Who needs the big parking space when you have a little car2go? 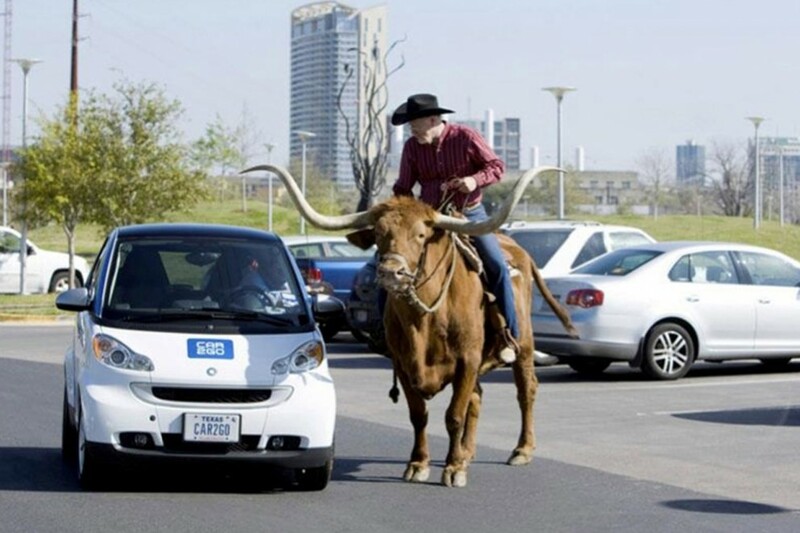 Thanks for the pic, car2go Austin. 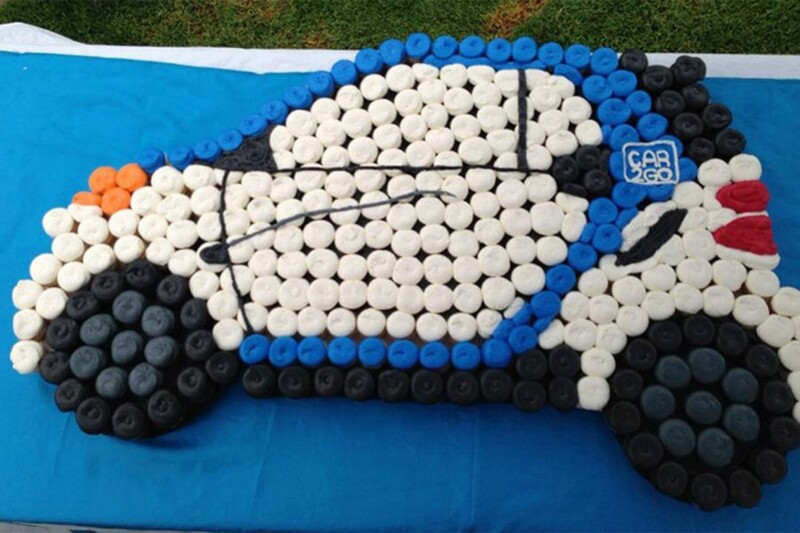 San Diego: Sweet as pie… here we have a car2go made of cupcakes! This pic, taken by car2go San Diego will wake your sweet tooth! Vienna: Who needs a band bus when you have car2go? Austin: There are plenty ways to get to around to music festivals in Austin, such as SXSW. Here are some of your options. 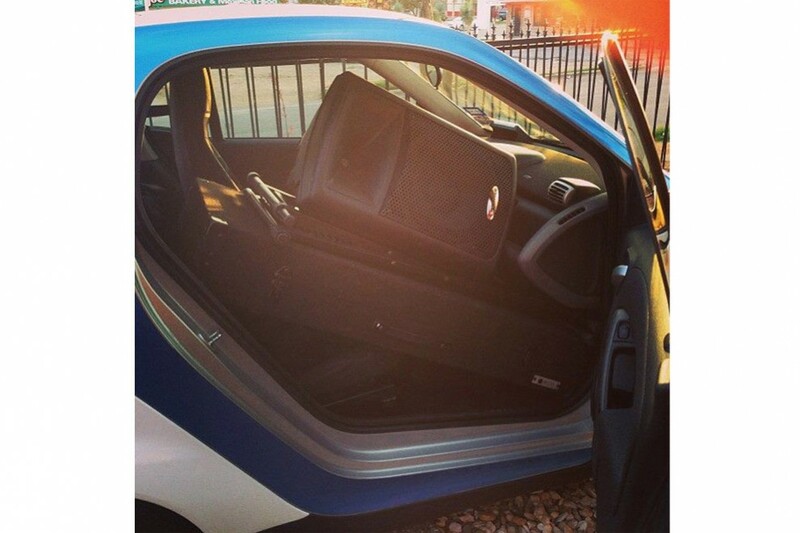 Have you ever driven with a car2go to an event? 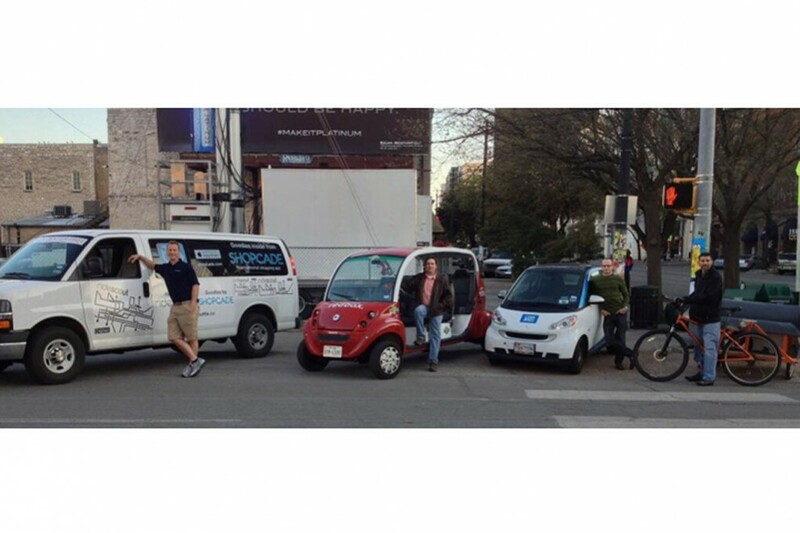 Have you succeeded in squeezing your car2go into the smallest space in town? Maybe you have met someone or have been saved by car2go? Snap these great moments and send them to us! We love to hear your stories!